A selection of FOUR different African coffees in one taster pack, guaranteed to leave you wanting more. A selection of FOUR different African coffees in one taster pack. Try the best of freshly ground gourmet beans in your own home. 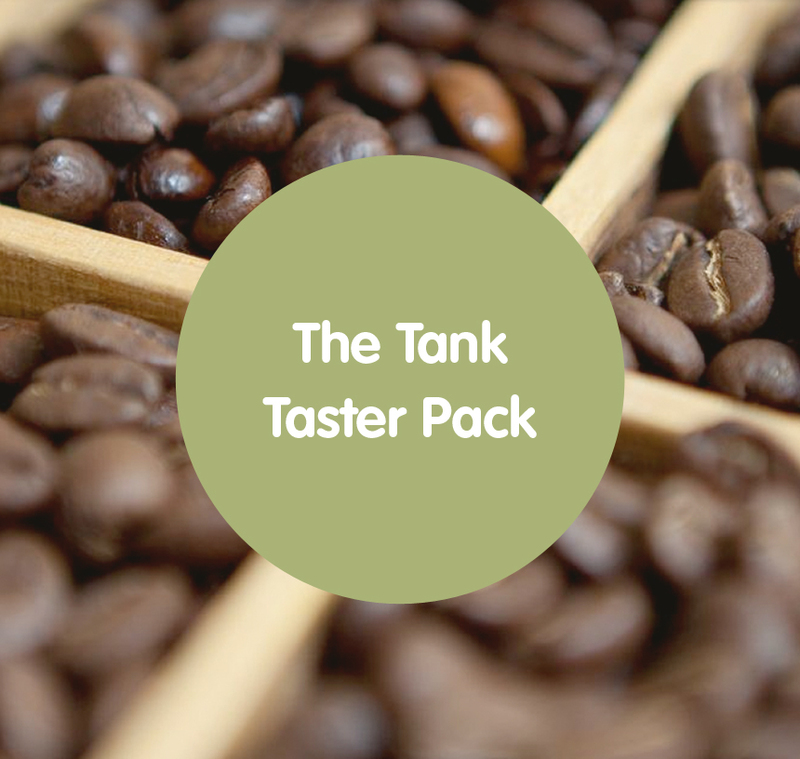 All four gourmet single-origin coffees in our taster pack have been specially selected so you can try the very different and diverse flavours that African coffees are renowned for. Each one has been roasted by hand and fairly and directly traded to support the growers and their communities. Each of the varieties will be freshly roasted and sealed in a 80g sample bag – enough for 2/3 cafertieres or stovetop pots depending on how you like it. Simply select your type of grind or whole bean. Please note: Our taste packs coffees are sourced from smallholder farms and co-operatives in Cameroon, Ethiopia and Tanzania coffee. 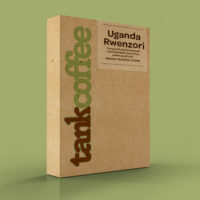 The single-origin coffees may vary from time to time, depending on the availability of a particular coffee. 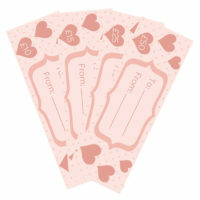 Love and Friendship Voucher – Starting from £10!